Let’s show solidarity collecting plastic caps! The biggest bag will have a present! AS LONG AS THEY ARE MADE OF PLASTIC, all caps and lids are valid: from water bottles, cartons of milk, shampoo, deodorant... Even the caps in pens, gas canisters or toothpaste tubes will do! If you want to participate in the caps contest, you will have to give us your caps bag with your name written on it before Wednesday 12th of December. 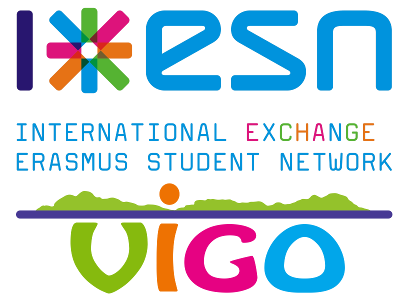 However, even if the contest has already finished, you will be able to to bring your caps to the ESN office at any time during the academic year and we will give them to a charity.